You know how everyone has their thing? Like you either are a shoe girl, sunglasses girl, well I'm a purse girl...all the way! One type of bag that I love and think I could have over a dozen of them easily are totes! 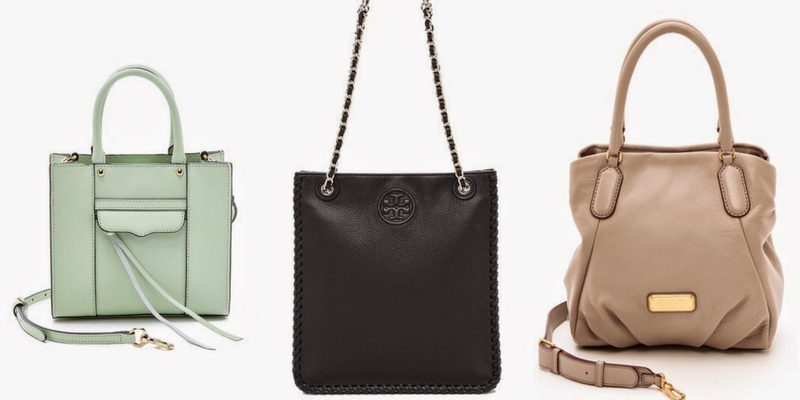 They are the perfect bag that pretty much can go with anything and everything. Also us girls have way too many things to carry around with us so a tote is perfect to have everything with us at all times! One of my all time favorite places to shop is Shopbop, they have so many amazing brands and you will easily find so many great finds there! What I love is that there are so many different varieties of totes! It can be more simple or really trendy and intricate! 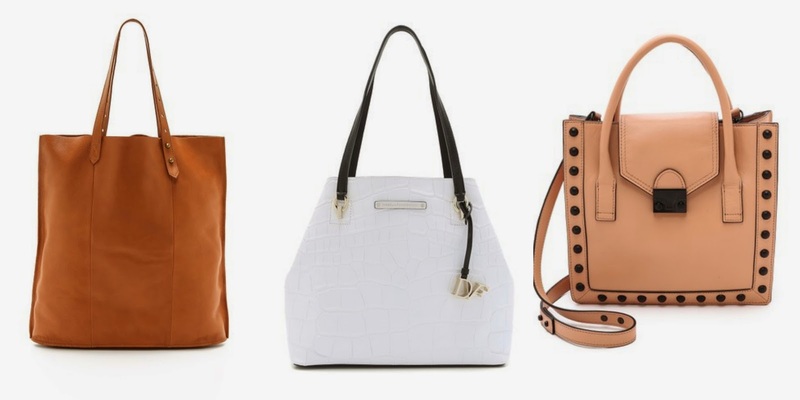 Shopbop seriously is the place to go to look for totes! Really anything that matter!